FORMER Stanthorpe woman Nikki Hind has a great eye for fashion design despite being legally blind. 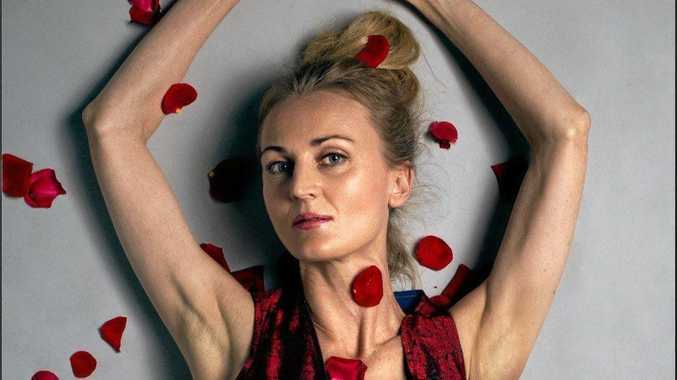 Ms Hind went from rock bottom to displaying her own label on the catwalks of Melbourne Fashion Week. Her label "athleisure" label Blind Grit was inspired by her disability and trauma and was designed as a beacon of hope for people with similar experiences. "The idea is when you put on your Blind Grit wear you get to borrow those incredible strengths and resilience and grit and determination of people who have survived trauma and lived with disabilities so you can use them in your fitness and in your life. "There are some incredible benefits that go hand in hand with the scars and the difficulties that many people would pay billions to be able to tap into." 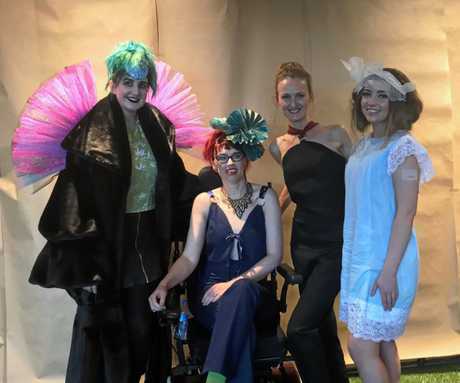 The clothing was showcased as part of Access to Fashion, an event for disabled models and designers who support them. Ms Hind's entire company, apart from manufacturing, is made up of people with trauma and disabilities. Long term she wants to be able to give these people as many job opportunities as possible. "I think it's a really powerful combination to connect someone with their aspirations while at the same time valuing and validating their experiences." Now living in Albury, Ms Hind's life has been filled with hardship and triumph. She was always blind in one eye but after having a stroke during her first pregnancy she lost 50 per cent of the vision in her other eye. This led her to leave her career in public relations and focus on raising her baby. After her second child and a marriage break down, Ms Hind tried her best to seek employment but was constantly knocked back due to her disability. 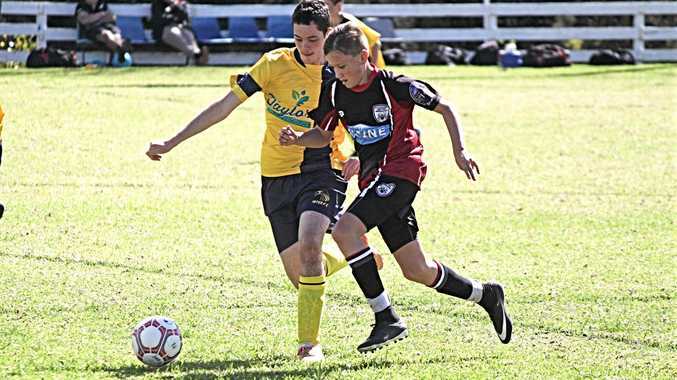 "There was a series of traumatic events which about a decade after losing my vision had left me as a legally blind, sole parent, financially ruined and struggling with the effects of post-traumatic stress disorder," she said. "It was from that culmination of things... I felt like my whole world had been turned upside down." It was that same trauma that fuelled Ms Hind to create her brand. "I instinctively reached out for an aspiration, for a dream, for a place that I hoped would get me feeling confident and strong and joyous and creative. 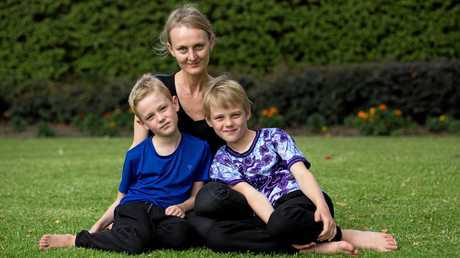 "I had these two beautiful boys I was raising and there was no way I was going to remain feeling crushed." 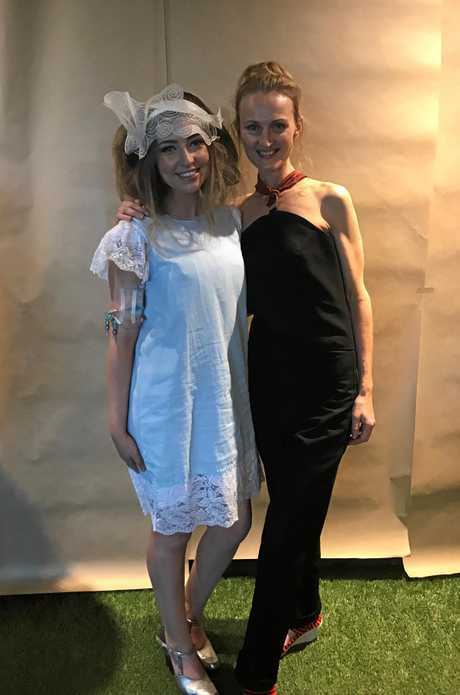 Ms Hind reminisced on her time in Stanthorpe when with her best friend Sonja Wantling they would staple together pieces of fabric to make outfits for their high school socials. She never expected those humble beginnings to become such a success.